With more than 600 species of Eucalyptus, this Blue Gum variety has a minty, woodsy fragrance with a kiss of honey. 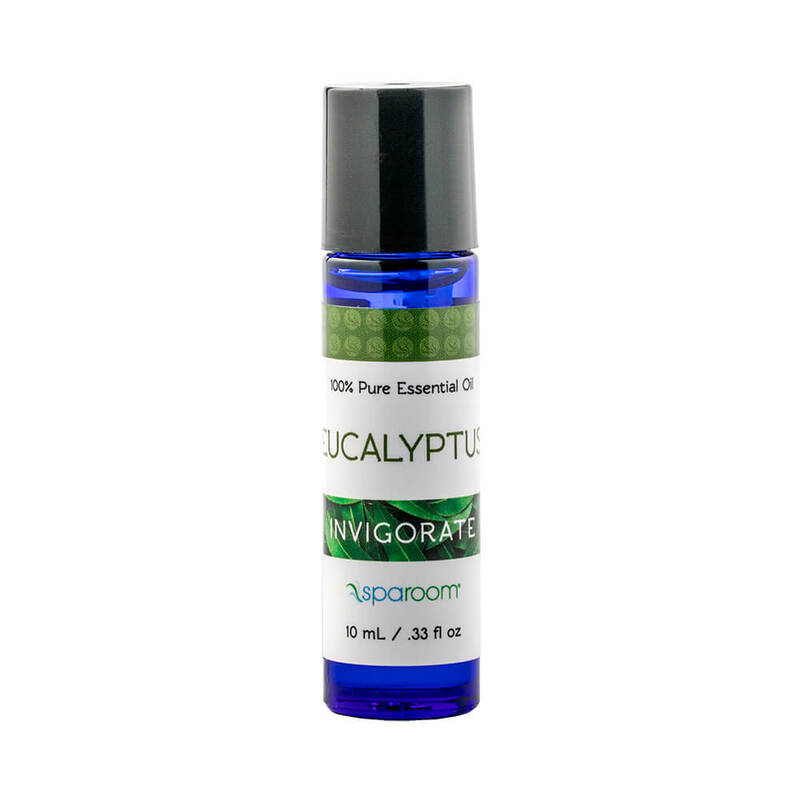 This strong aromatic is a must-have for your essential oil collection. The health benefits of this popular oil are well known and wide ranging. Its properties are known to refresh and invigorate. Eucalyptus is a staple for any essential oil collection.